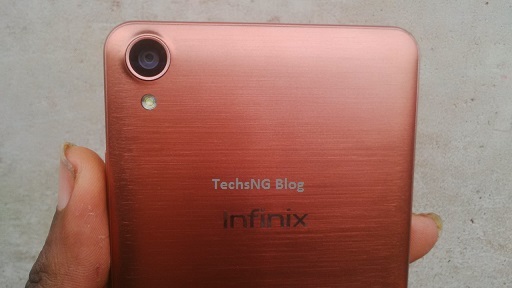 The infinix hot note is the newest flagship smartphone device from the infinix mobile company. The device hasn’t been officially launched yet nor released. However, we have got a review copy from the company and just like we did with the infinix hot x507 device, we have got another awesome device to unbox here. Earlier before now, we had shared with you an infographic which shows the specifications and features of the device. However, you should get an idea of the specifications and features in the course of this post. As stated on the infographic, the android phone is a 5.5inch device. Just as the name implies, it’s more like an elder brother to the infinix hot x507 Android smartphones. The specs however, says it all. 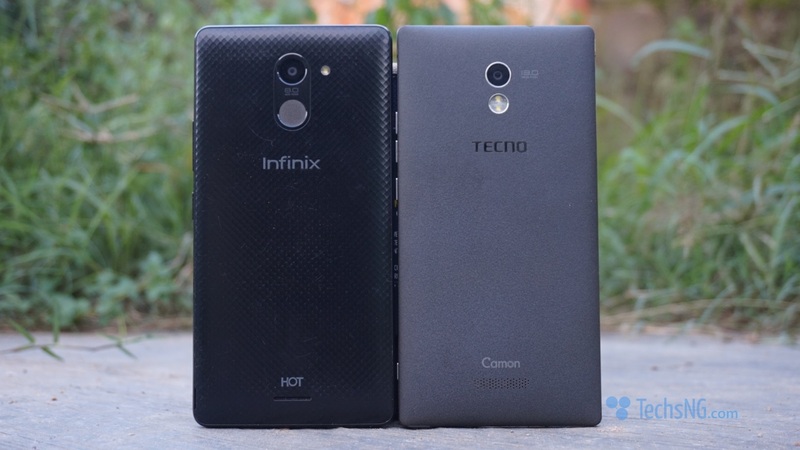 Soon, we should be giving a full comparison between the infinix hot x507 and hot note x551 thereby making it easy to tell what makes the difference between both devices. Just like every device which is gotten brand new, the infinix hot note comes with a pack which is in same size with its junior brother (although, with a better feel on the hands). Clearly drawn on the pack front cover, is a sample of what the device looks like alongside the battery specs (4000mAh) and super fast charging symbol. 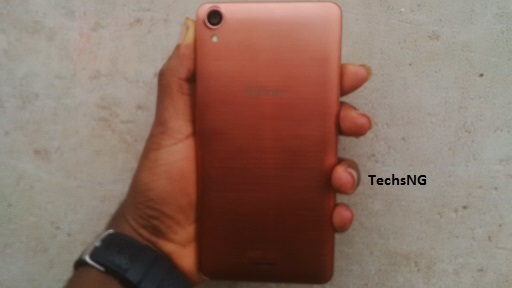 At the back of the pack, you’d find a quick specs of the device stating the device runs on Android 4.4.2 (kitkat), screen size of 5.5inch, runs on Octa core processor, super fast charging, 4000mAh, 3G, 16GB ROM which is the internal memory size and finally the camera specs which states an 8MP back camera + 2MP front camera. Below the specs, you’d find a label which states infinix x551, the color of the device, IMEI numbers of the phone amongst other information. Unboxing the pack, the first thing that comes to sight is the infinix hot note x551 device wrapped in something I would describe as ‘wrapper’ (Pardon me, but the best name seem to have escaped my head). Why no battery? The infinix hot note comes with a non-removable battery. Do not let that scare you away. The battery capacity is 4000mAh hence, you are guaranteed a long lasting battery experience. 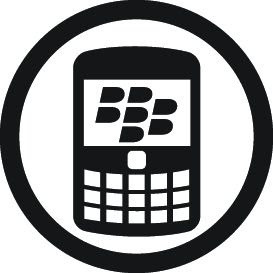 We have the mindset of conducting a battery test on the device. 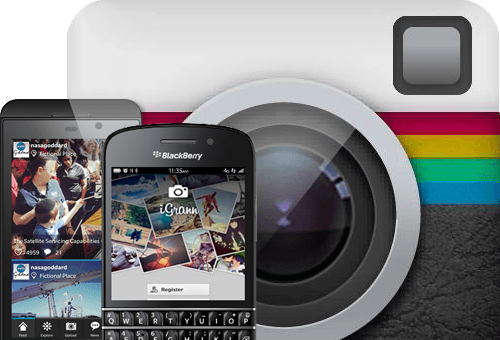 Just stick around to see how long the battery can last on heavy usage in subsequent post. Taking out the device from it’s shell, i just have to admit that the device is actually light. Very much lighter than the Innjoo Note although they’ve got same screen size. With a weight of 172g and only 8.9mm thick, the device feels light on the hands and looks more matured compared to the hot x507. 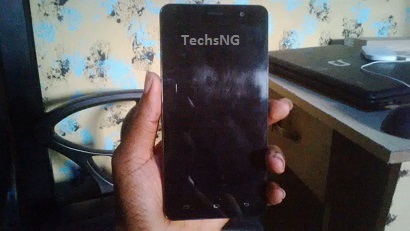 Holding the phone, the screen is 5.5inch HD capacitive touch screen and has got soft navigation keys. It’s got rounded metal frame design on the sides and the back is actually plastic. Since we got the copper brown color, i just have to admit, i like the view. Although the back cover is made of plastic, it’s got a design i would describe as ‘wooden’ or ‘texture’. As expected, the volume buttons are rightly placed on the right top side of the device which is very close to the power button. The 3.5MM ear-piece jack is rightly seated on the top of the device. 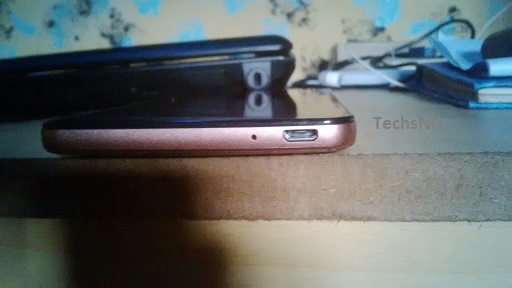 Unlike the infinix hot android phone, the charging port is placed on the bottom right side of the device which i think is nice. 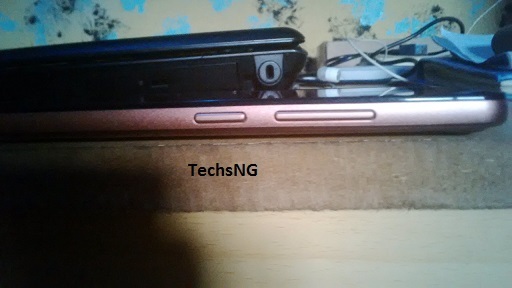 Looking at the back of the phone, the camera is placed in same position as the infinix zero x506 (top left side) with the flash light placed an inch below the camera. The back camera boasts of 8MP with auto-focus while the front camera is 2MP with a wide-range of 75 Degrees which is good for easy selfie with a friend. 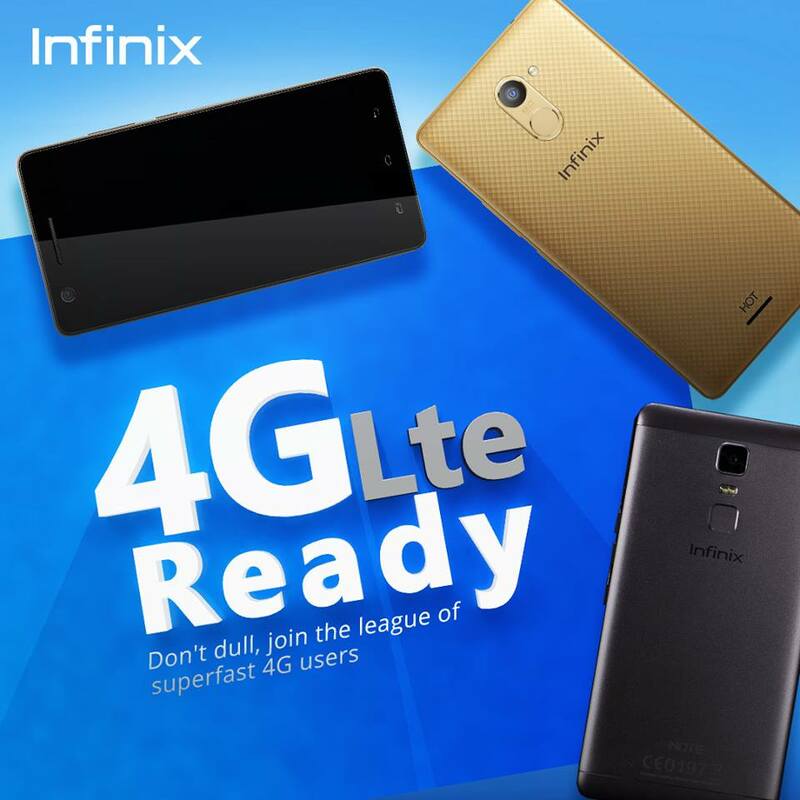 As earlier stated, the infinix hot note android device runs on android 4.4.2 OS which is the android kitkat operating system. Talking about it’s processor, It is powered by a Mediatek Octa-core 1.4 GHz chipset and a 450 Mali graphic chipset. It comes packed with RAM Size of 1GB which should help take care of speed and multitasking. For game lovers, you shouldn’t have problem with running awesome games on the device. The inbuilt memory is 16GB which is expandable to 32GB using SD-Card. 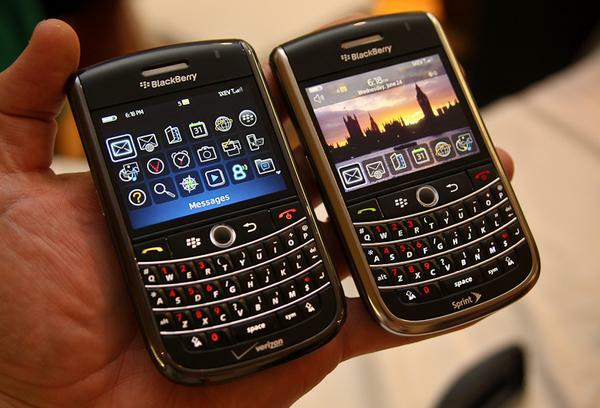 The device is dual sim, however, they are both nano sim cards. Considering the fact that it’s an MTK android device, rooting and changing it’s IMEI should be easy as reading this post and sharing your thought lol. Guess that’s pretty much all information we think is appropriate about the device at this point. You can sure rely your questions and comments using the comment form below and you can be sure we will respond the soonest we can. 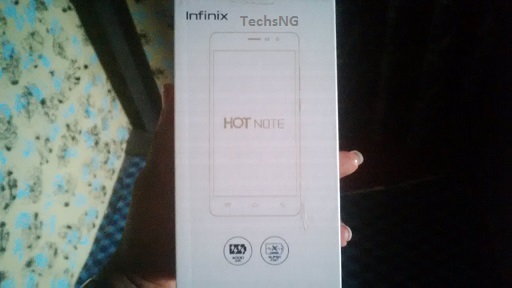 The infinix hot note has been officially launched and it’s currently on sale on JUMIA Nigeria. The device currently costs N23500 and you can CLICK HERE TO ORDER THE DEVICE. You can choose to pay on delivery. In the next few weeks or days, we should be able to give a more detailed review on the infinix hot phone alongside tips on how to root the device, change it’s IMEI to a blackberry IMEI in other to use glo bis on the device alongside installing and using fonts on the device. NSY, the infinix hot note does not have notification light. Hello Chidi, launch the camera app and look out the camera icon at the top side of the camera page. Tap on it to toggle between the front camera and the back camera. It’s an LED display light showing on the screen which signifies new notifications on your phone. Pls what’s the phone ( infinix hot note) IMEI numbers..
No, it doesn’t have notification light. The browser should be html5. bro,nid ur fone numba,nid tu ask a few qst. Based on your unboxing and quick review of the phone,it seem to me like a really good phone. Will be looking forward to your full review about the device. But then, when will the phone be released on sale? The device is expected to be launched on Monday 9th, 2015. We will however, communicate it to you on this blog when it’s officially launched and out on sales.